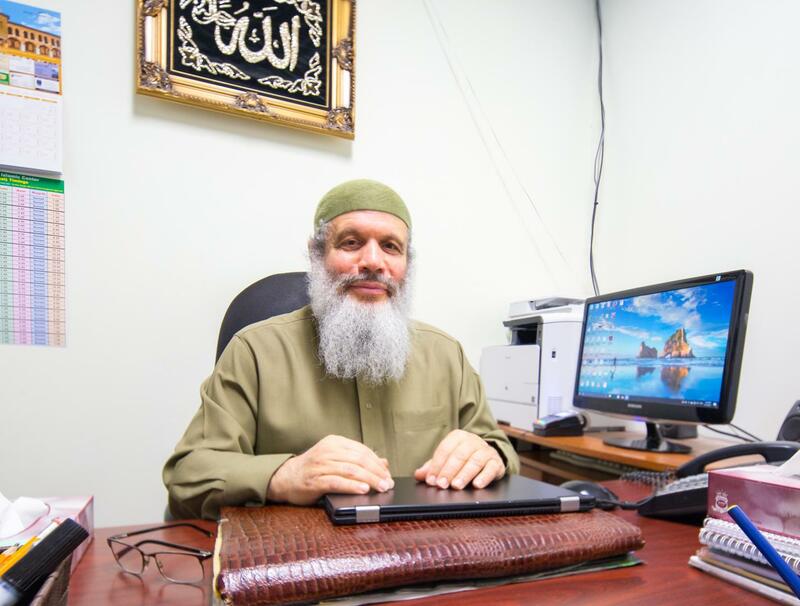 SALAHEDDIN ISLAMIC CENTRE is a non-profit religious organization that has been serving the Muslim community of Scarborough since 1992. We offer a wide range of services, including youth programs, Quran lessons, funeral services, basketball camps, marriage/family counselling, and Islamic conferences by prominent speakers from around the world. SALAHEDDIN ISLAMIC CENTRE is a mosque, school, gym and travel agency all under one roof. Click on the link below for details about the special hajj and umrah packages offered by our travel agency. Salaheddin School offers grades 1-12 classes following the Ontario education curriculum, approved by top universities across the world. Click the link below to see our school's website. The centre is run by a friendly and welcoming staff. Our institution is based on values of trust, professionalism, and respect for everyone who walks in our door. You can count on us to assist and guide you through all of life's obstacles and difficulties. Our services are designed to help you and your family stay on the right path. At SALAHEDDIN ISLAMIC CENTRE, we have your best interests at heart. Browse the website or call us for details. We will be glad to answer any and all of your questions.